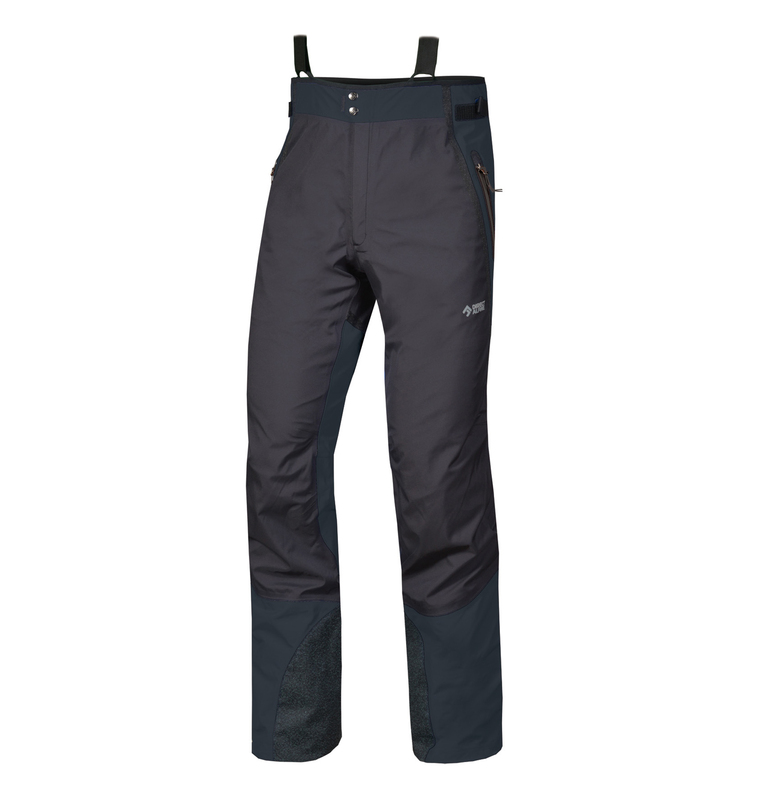 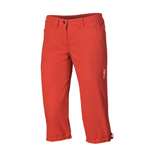 Pants EIGER , Made in Europe - Direct Alpine s.r.o. 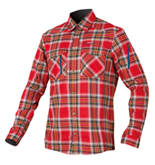 Warm shirt for cold days, classic concept with well shaped cut, fashionable details and elements. 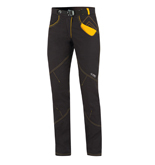 Contrasting stitching and interesting arrangement of parts.